Have you ever gotten confused at a table setting that had too many forks, knives, and dishes and you didn’t know what to use first or when? 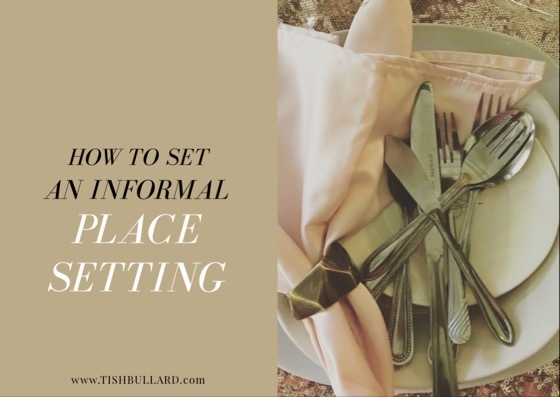 Or are you wanting to set a table and impress your guests with your hostess skills but just don’t know how? Well, if you answered YES, this easy peasy video is just for you.